Which Type of Restaurant Insurance Is Best for Your Business? If you’re new to the restaurant business, or even if you have been around awhile, it can be confusing working out all the back-end details – especially insurance. Unfortunately, many restaurants either have too much or too little insurance. Can you have too much insurance? Not necessarily, but some may be a waste of money if you really don’t need them – and that hurts your bottom line. Here are the various types of insurance and how to decide if you need them. General liability insurance keeps you safe in a legal sense if a customer either hurt themselves in your restaurant or got sick after eating your food. This is another important form of insurance to cover all your bases should any damage take place inside your building for whatever reason. You can often purchase property insurance as part of a bundle with general liability and other important coverage options. Although property insurance doesn’t usually cover natural disasters, it does often cover fire damage. Make sure to talk about this with your insurance agent. 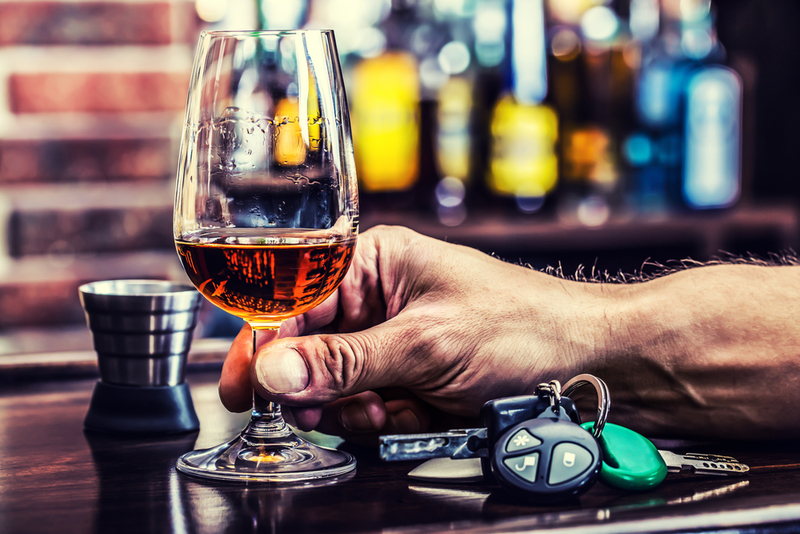 A liquor license and liability insurance are vital to protect your assets in the unfortunate event someone leaves your restaurant, drives drunk, and gets hurt. These protect your workers should they get hurt on the job or lose their job through no fault of their own. Fire or natural disaster insurance offer compensation if your establishment incurs damage due to fire, flooding, high winds, tornadoes, or other events out of your control. These are usually purchased as separate packages. If you have to shut down for any period of time whether temporary or permanently, you’ll be glad you bought loss of business insurance to help cover some of your losses. You could also use this money to provide your workers severance pay should you have to suddenly close for good (depending on your financial situation and circumstances). This type of restaurant insurance is not what it sounds like. This insurance covers your losses if you have to throw out food due to a power outage. We know it’s not easy navigating a business and we want you to succeed. That’s why we’re here to help you – and the New Mexico economy – by growing your restaurant business. We have several Members-Only Savings just for you. Contact us today for more information on how you can receive these discounts!